Last April 30th was the first milestone for publishing an open dataset for all partners in the “Dialogue & Dissent” strategic partnerships. In the past 2 weeks I’ve looked at all the datasets to see what’s in there: “who are the organisations who have published?”, “how complete are the data?” and of course “can these data be used to show networks of activities?” – the main focus of the guiding principles we developed. Of all the partners in the strategic partnerships (65, including the ministry), the majority (40) have published an IATI dataset that includes the partnership activities. Then there were a few cases where the organisation did publish a dataset, but I couldn’t find the partnership activities. Two files wouldn’t download. 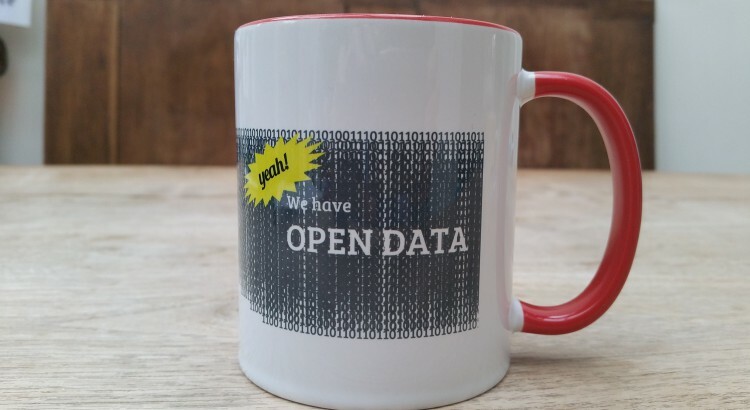 Other organisations are still working towards their first open data publication. Overall I find this a pretty positive picture! Looking at the content of the data sets I got even more enthusiastic: it’s clear that most organisations made an effort to publish pretty complete data sets using many data elements ánd using the elements that help creating networks: organisation and activity identifiers and referring to related activities. And even though the work on the strategic partnerships is just underway, many organisations published meaningful descriptions of their planned activities, included links to documents or started to work on their result framework in IATI format. The use of identifiers is apparently still a bit unclear. Although we’ve tried to make the text in the guidelines as clear as possible and IATI gives a thorough explanation too, this is the subject that we’ve gotten most questions about. 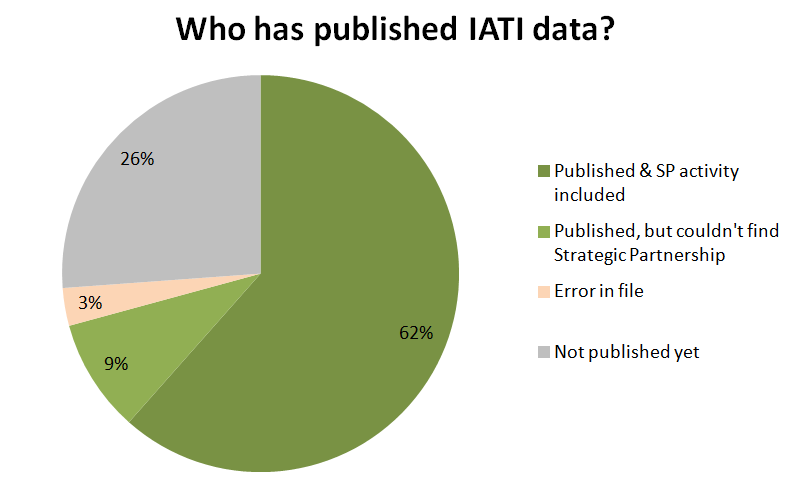 And looking at the published IATI files it isn’t always implemented correctly. We’ll go through the guidelines once more, to update texts that are still unclear. If you have specific feedback, please get in touch! In the meantime let me work out another example of two organisations referring to each other: Ministry of Foreign Affairs (DGIS) and Both Ends. Both Ends is the lead organisation in the Fair Green and Global Alliance partnership, and is funded by DGIS. In the DGIS administration the partnership with Both Ends is supported by activity PPR-27534. In DGIS’s dataset you’ll find this activity with number NL-1-PPR-27534 and title “SP-S&T/Both Ends”. In Both Ends’ administration the strategic partnership program is identified as FGG and title “Fair, Green and Global Alliance”. In its IATI dataset Both Ends publishes the activity with number NL-KVK-41210098-FGG. A second thing that I notices, is that quite a few organisations published so-called segmented files: a number of files each containing 1 or 2 activities in specific countries, rather than publishing all the activities in one ‘unsegmented’ file. 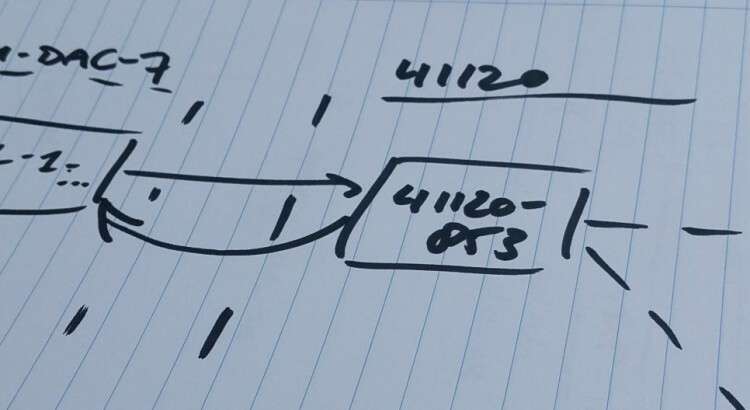 In general, splitting your data set (although advised by IATI) is not a great idea: when the data are divided over multiple files, it’s harder to bring them together again and analyze the content. Currently the most used segmentation is per country/region and this introduces another problem: how do you deal with an activity that takes place in two countries? Do you split up the activity into 2 smaller ones? Or should you then define a region, just to be able to publish the activity? Then scroll down to “Publishing type” and choose “Unsegmented”. Whenever an activity aims at more than one sector, the percentage of the budget for each sector should be given. The percentages should add up to 100. The same goes for recipient-country. I think we’ve made great steps forward: many organisations have published their first dataset(s), most are using identifiers to refer to each other and most datasets are fairly “rich” compared to the average IATI data. As soon as we’ve visualized some of the data of course we’ll share it here. I’m looking forward to the next round of publications. If in the meantime you have questions concerning your own IATI data, feel free to ask at helpdesk-opendata@minbuza.nl or leave your question on this website. One of the challenges with current IATI publications is the fact that relations between organisations and activities are not, or only partially defined. Therefore the ministry’s guiding principles for using IATI pay a much attention to clearly defining different kinds of relationships and the IATI elements that should be used to represent these relations. A growing community of people is interested in this subject, given the discussions that take place at the IATI discussion forum. Rolf Kleef is also experimenting with traceability in IATI data. Looking at MinBuza’s activity description, the support from MinBuza indeed is earmarked for the MEKWATSAN programme. Steven was wondering how this activity should be described following Minbuza’s guiding principles. 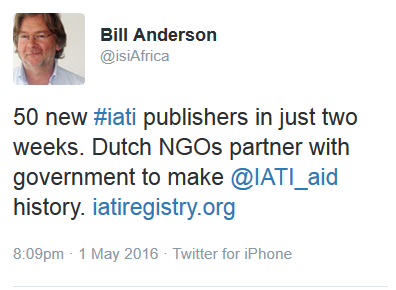 At the moment –looking at the IATI XML – there is only a weak link between the activities. Minbuza mentions UN-Habitat as the implementing organisation – with identifier 41120. UN-Habitat mentions ‘The Netherlands’ as the funding organisation, and 17 implementing organisations – with no identifiers. And that’s that. So how do we get from the current situation to a more intelligent ‘family tree’? Use identifiers for the organisations you work with. 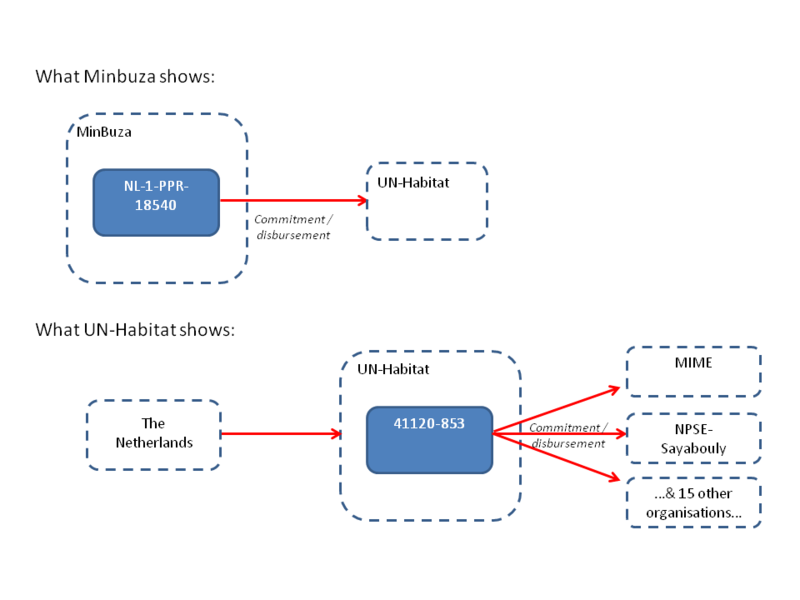 MinBuza already refers to UN-Habitat using the official identifier 41120. UN-Habitat should refer to MinBuza using their organisation identifier (XM-DAC-7). And, where available, should also use identifiers when referring to its implementing partners. Whether UN-Habitat presents this as a single activity or as an activity with more ‘children’ (e.g. a program with implementing projects) depends on how UN-Habitat manages the activity. Looking at the description of the MinBuza activity I could imagine a subdivision into 8 implementing activities: “Supporting drink-water and sanitation programmes in eight secundary urban centres in the Mekong Region”. But one activity with outflows to 17 implementing organisations is also fine, if that’s an adequate model of what actually happens. These three simple steps will already lead to a more complete picture of the activities at hand. As said: what that picture actually looks like depends on how UN-Habitat manages the activity. Things could get even more interesting when you look at the project document attached to UN-Habitat’s activity: this activity (the MEKWATSAN programme) appears to be part of a (very) large Water and Sanitation Programme/Trust Fund. It would be really interesting to see which donors contribute to that fund, and which programmes are defined to implement its strategic goals. It may not be the easiest exercise, but it would provide a lot of insight – and offer UN-Habitat the chance to show its portfolio and highlight the coherence of its activities. I’m looking forward to see the next UN-Habitat data set. If you have more examples of networks built out of IATI data, please share them in the comments.